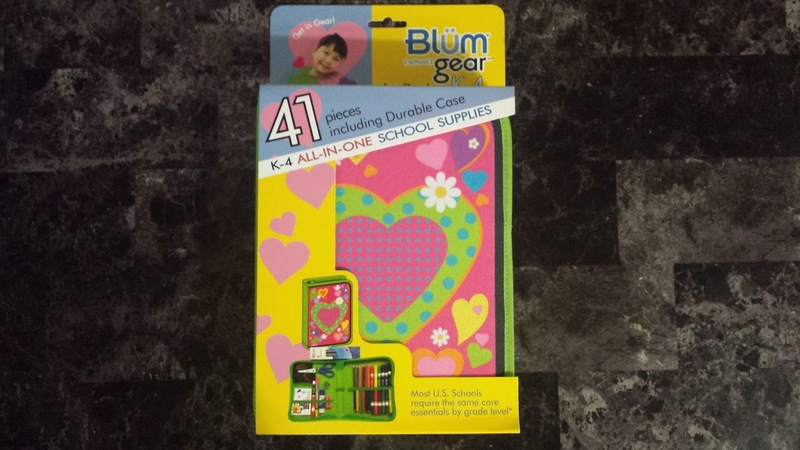 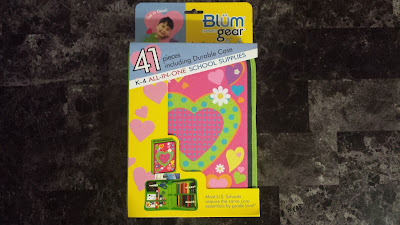 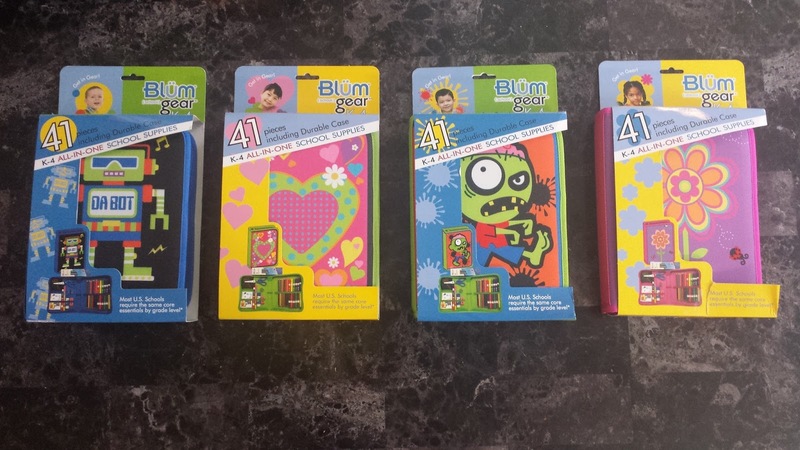 One lucky winner will win a Blum (school) gear K-4 case kit. 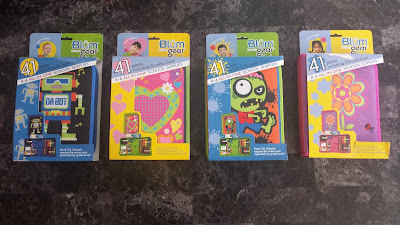 The Blum prize kit is the pink and green case kit image above. 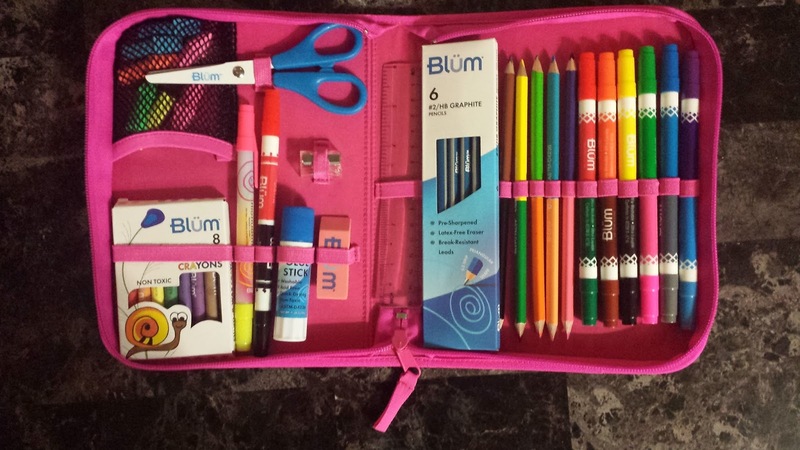 This giveaway is open to US residents only and 18 years or older.